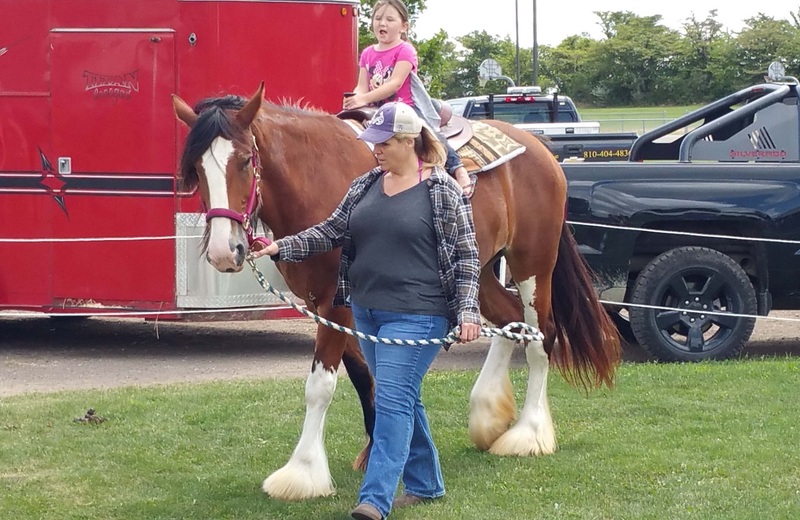 Free pony rides are always a big hit at the festival! Great weekend at this year's summer festival!!! Another Homecoming is in the books! All of the Homecoming Committee planning over the past year was rewarded with another successful summer festival event as great weather helped out to make this year's event a wonderful time for family and friends. The next Homecoming Committee meeting will be Wednesday night, Sept. 12, at 7:30 pm at the Community Center. This is our annual wrap-up meeting and also when we get a start on next year's event. Anyone wishing to help with the Homecoming is welcome to attend. We are always looking for volunteers and ideas to improve the festival! 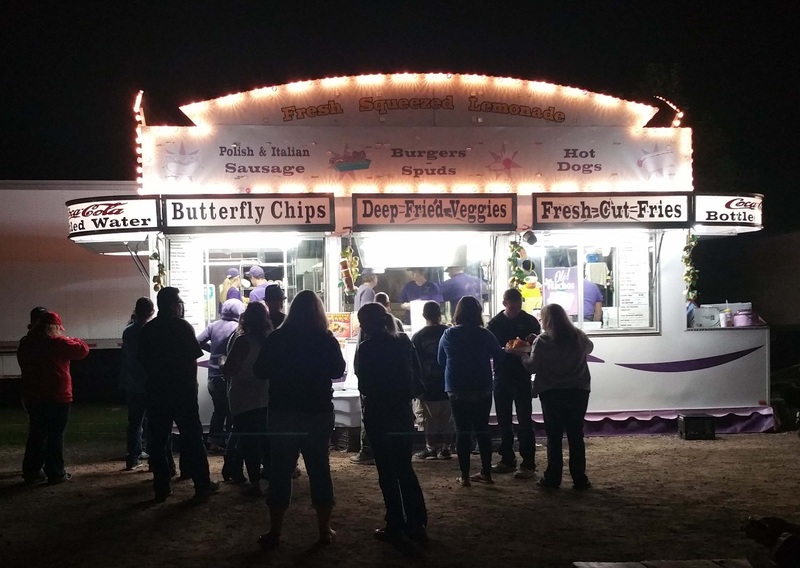 Bechler's Food Booths are a popular destination for festival visitors.